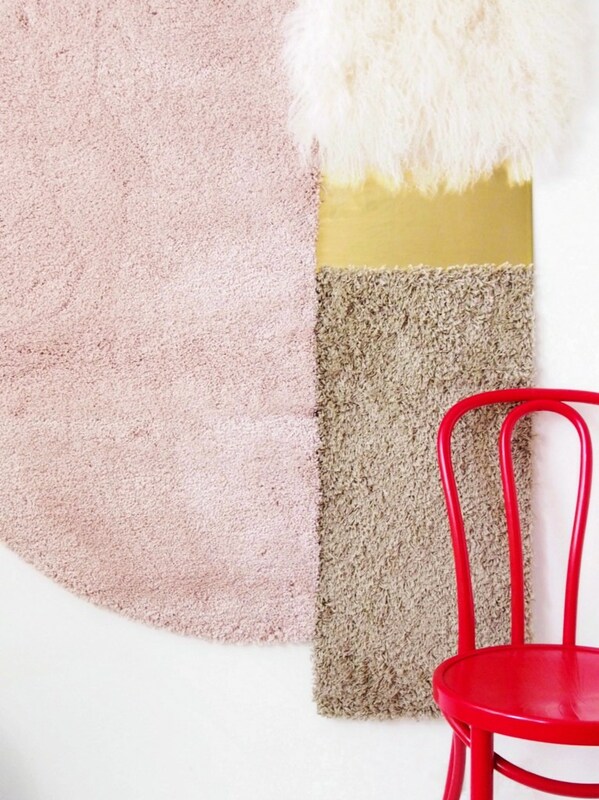 DIY Patchwork Rug Wall Art – Wall Art Idea Guaranteed to Liven Up Any Room. Today I’m going to share the tutorial on how to create a feature wall that’ll make a serious style statement. As you know I strongly believe that your home should reflect your personal style – with this project your wall will get an instant unique and eclectic look. A very unexpected piece of art with plenty of opportunities to show your style.